Evan Penny is a South Africa-born sculptor, widely known for his works that range from the almost precisely lifelike, hyperrealist sculptures, to the ones distorted or stretched. 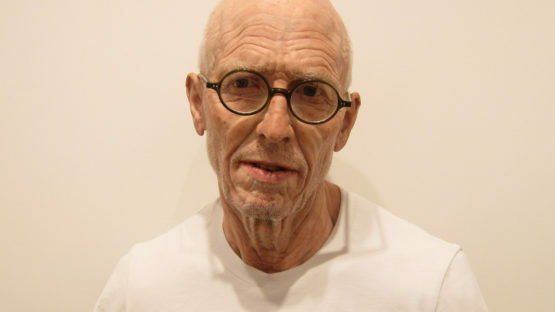 His perfect or overextended human forms are created out of silicone, pigment, hair and aluminum. As a Canadian citizen, Evan Penny currently lives and works in Toronto, Canada.